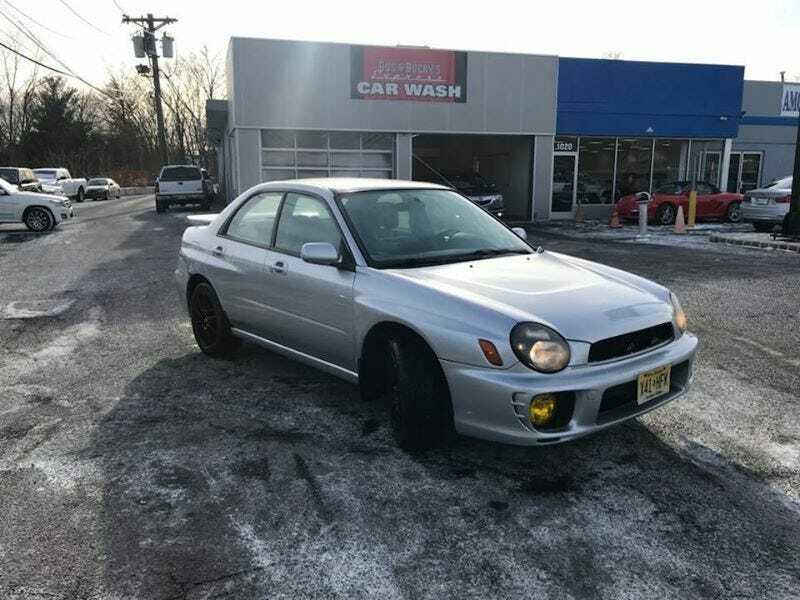 “I am selling my Subaru 2.5rs because I am upgrading. It has been a great car to me for the past 1.5 years or so. Great in the snow and always reliable. I am asking $2200. It has 157,6xx miles on it. It has a two way remote start I had installed which is amazing for the winter. It has a range of 2000 feet which also works for power lock and unlock. It has aftermarket cams, AEM intake, and a Stromung exhaust. There is a check engine light because of an 02 sensor, because of an exhaust leak which is not a hard repair if wanted to fix. Any issues with it are purely aesthetic. There is a dent in the door from a previous owner, and there are the regular surface rust spots on the rear quarters that all Subaru’s of this age seem to get. The motor was fully rebuilt professionally at around 120,000 miles. All paperwork is in hand. This includes the head gasket that was replaced which always goes on these motors.